Dyllan is using Smore newsletters to spread the word online. 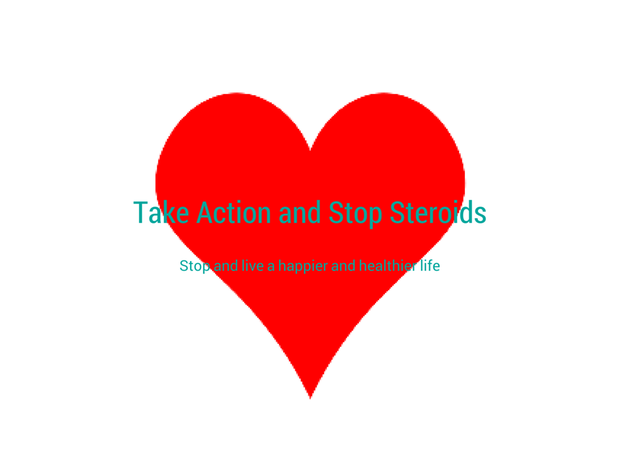 Take actoin and stop steroids! Questions for you to answer. Why do people do steroids? How do steroids affect people? What happens to people after steroids? Why would people do steroids if it affects their health? Steroids are one of the biggest drugs that affect the human body. They may make it so you can have huge muscles but they if you start to take them and over do it, they will start to kill you slowly. According to http://kidshealth.org states that steroids were origonally designed to be used as a medicene for people with health conditions like growth disorders and low testosteronel levels. This means people shouldn’t even be doing these in the first place, most of them just use them for sports and don’t even have health issues. In the website http://www.deadiversion.usdoj.gov/pubs/brochures/steroids/professionals/ it states that some people take diets that acts as steroids even when they know the consequenses2. Also steroids should not be overused. If so the risk of health conditions get worse. Ask yourself this question, how would steroids affect your life and other peoples. In general, just don’t take steroids and your life with be happier and healthier. 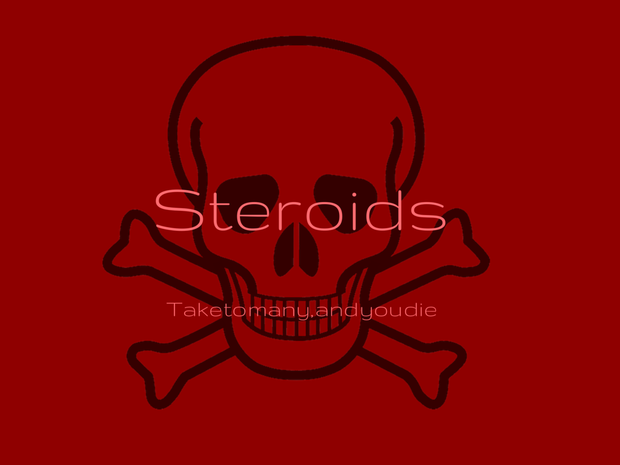 Steroids ruin peoples lives and do you really want it to affect yours? Do you want this to happen to you? Once you are at the website, go to parents and in the search box look up steroids.